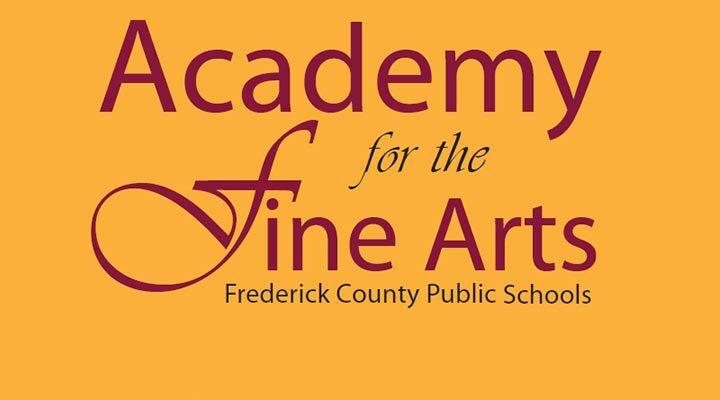 Academy for the Fine Arts (AFA) is accepting applications for the 2019-2020 school year. 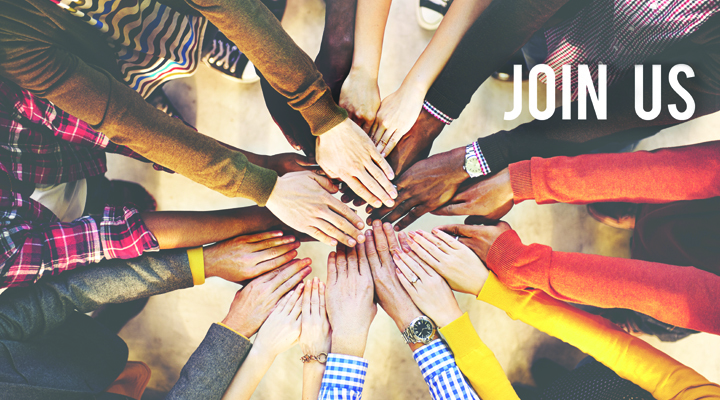 Auditions take place Saturday, April 27. The 33rd Annual Honors Chorus Concert will be held Wednesday, May 1, 7 PM at the Weinberg Center. 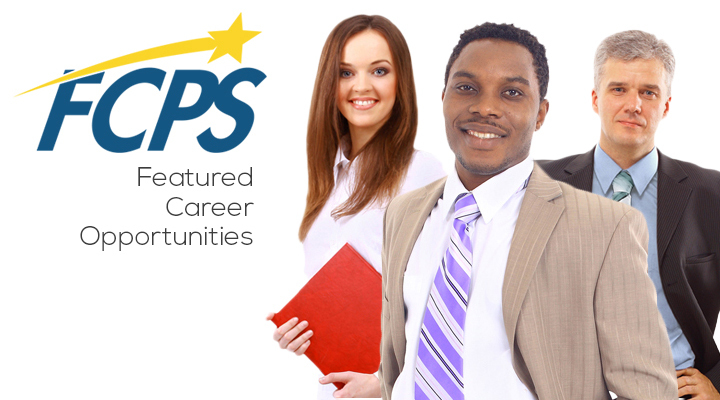 Visit our Featured Career Opportunities page to find your exciting new career at FCPS!